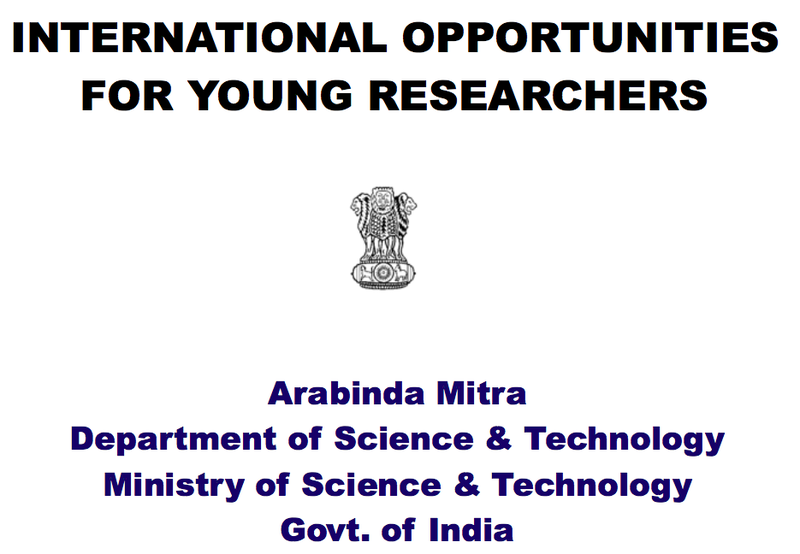 Slides from Arabinda Mitra's presentation on international opportunities for young researchers. 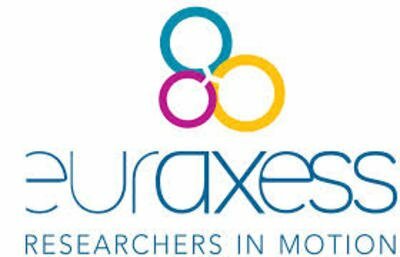 Ainhitze Bizkarralegorra-Bravo, Country Representative, EURAXESS Links India talks at at National Centre for Biological Sciences on 17 April 2015. Shahid Jameel talks about research funding opportunities offered by the Wellcome Trust/DBT India Alliance at YIM 2015 in Srinagar.